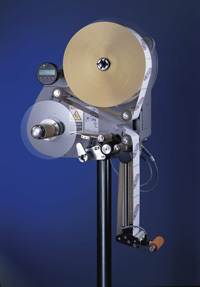 Goliath supplies industrial labelling machines and systems for applying self-adhesive labels, security elements, tags and RFID inlets, to just about anything! If you need to apply lables accurately and reliably to your products, then we’ve probably already got a machine to apply them! 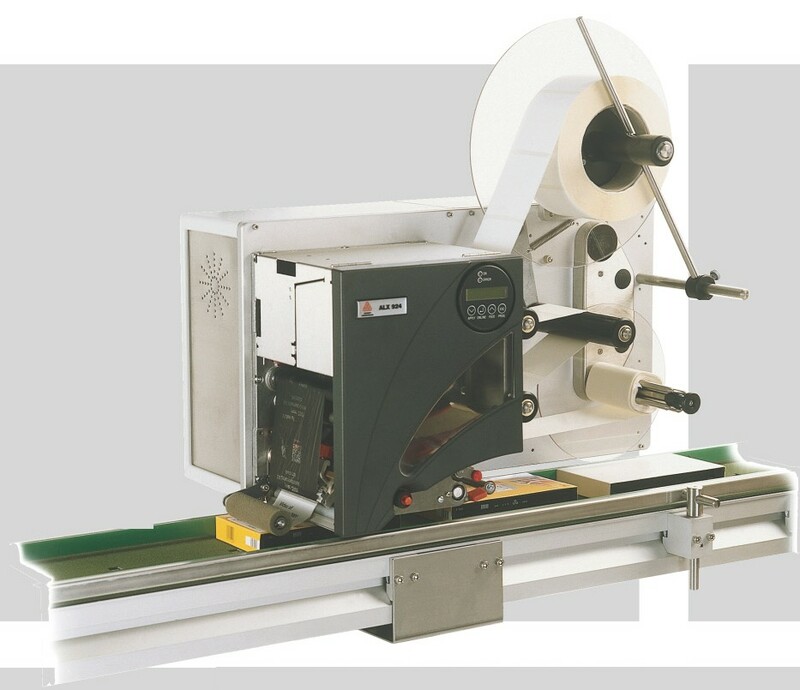 In addition to our custom-designed labeling machines, we also have one of the most complete ranges of standard labelers available. 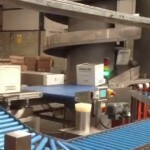 Constructed using stainless-steel and some models with IP65 protection, the labelers are all well-proven and suited to industrial manufacturing and warehousing environments.